ghd the experts in heat styling, introduce the new ghd advanced split end therapy, so you can wave goodbye to damaged ends and hello to sleek, smooth and healthier looking hair. 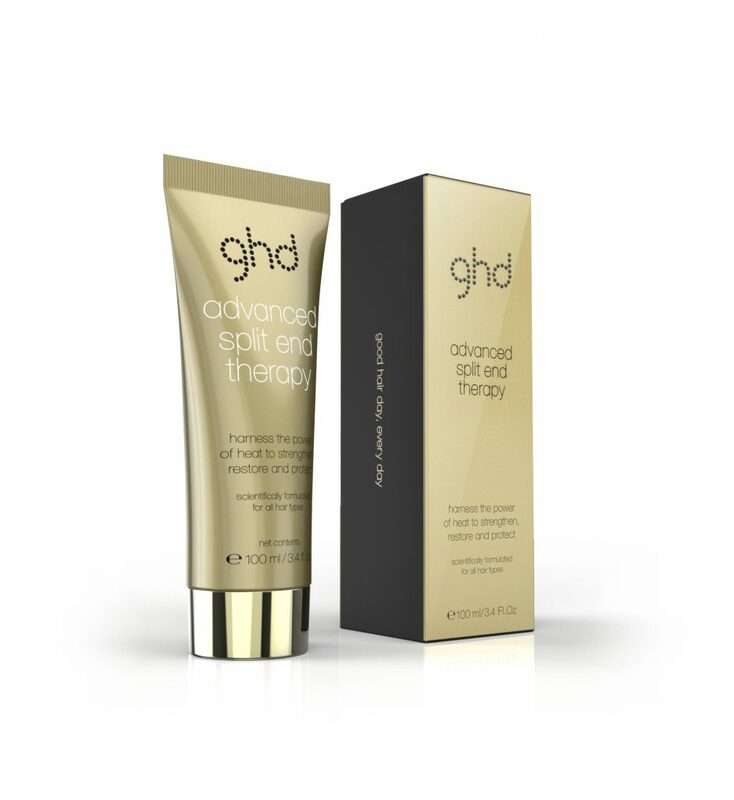 Scientifically formulated for all hair types, the new ghd advanced split end therapy contains a blend of nutrient rich ingredients that help to defend hair against daily styling and environmental stress, by nourishing and fortifying damaged ends. Activated by the heat of a styler, the ghd exclusive Thermo-Marine Bonding System™ fills and binds broken hair fibres together, instantly repairing split ends while the Super Nutrient Complex prevents future breakage by surrounding each strand with a protective coating. 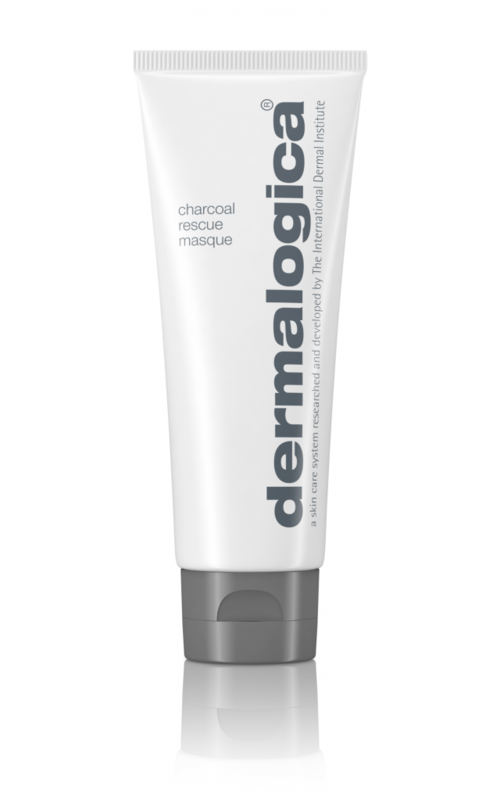 Dermalogica’s new Charcoal Rescue Masque detoxifies, brightens and invigorates all skin conditions by working to draw out excess oil and impurities, refine pores, calm redness and improve skin texture. With the power to address skin ageing, dullness, breakouts and sensitivity, this heroic skin saviour is ideal for anyone looking for a healthy, vibrant and balanced glow. 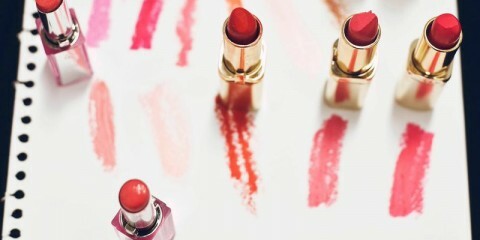 The formulation included activated Binchotan (Japanese Ubame Oak) Charcoal which is used to draw out excess sebum, toxins and other impurities. 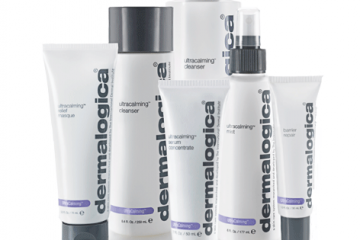 Other ingredients include Sulfur, to promote cellular turnover and brighter skin; Volcanic ash, hot spring, marine silt and bamboo stem extract to exfoliate and smooth the skin; Phytic acid, lactic acid and mandelic acid to exfoliate and accelerate cellular turnover to increase collagen production; Niacinamid to reduce redness and inflammation; Chilean Wild Mint to clarify the skin and refine pores. 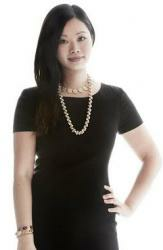 muk Haircare have bottled up 20 treatment benefits to care for your hair in just one product. 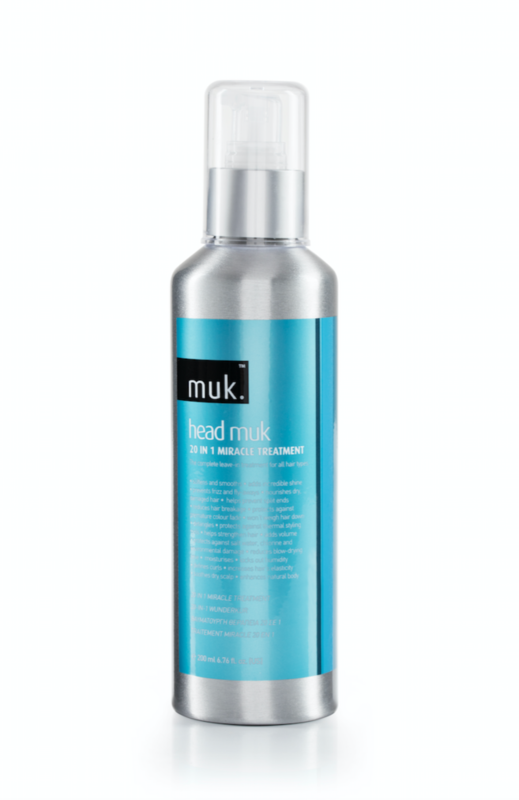 The new muk 20 in 1 Miracle Treatment is an ultra lightweight leave in treatment for all hair types need some extra care of just family protection and maintenance. muk Haircare looked at the 20 most common hair concerns and spent three years developing the high performance, multi treatment product.